Welcome to the very first Community Game-Along of 2018, fighting games! This theme was chosen due to some very exciting fighting games coming out in the month of January: Dissidia NT, Dragon Ball FighterZ, and Street Fighter V: Arcade Edition. 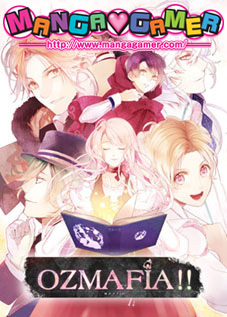 Whether you’re a master of memorizing combos or prefer to stick to the story in easy mode, there’s bound to be a fighting game that will appeal to your style! 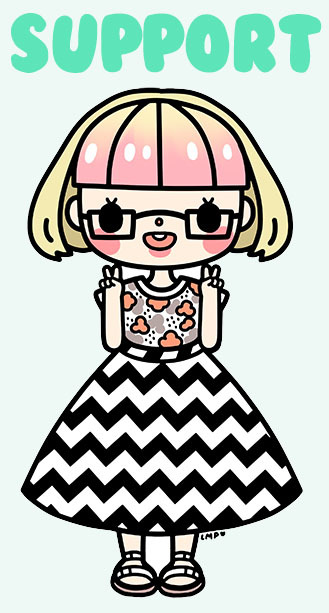 If you’re new to the Chic Pixel Community Game-Alongs, first of all, thanks for your interest! All you need to do to participate is play a game that fits the theme. Easy! Share your experiences using #FightingGameMonth on social media and you may get featured in the round-up post at the end of the month! (Folks who’ve been around a while may notice that I’m a bit behind on these round-ups… They’re coming, promise!) If you contribute something like a blog post, let’s play video, or podcast episode, even better! But most importantly, have fun! 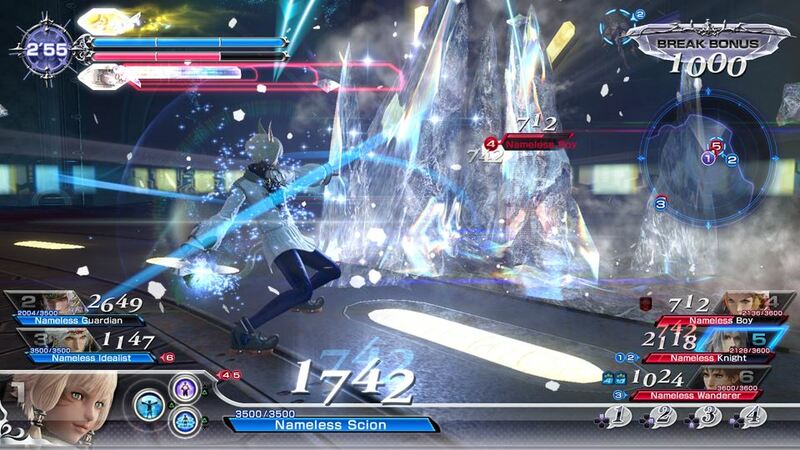 Dissidia NT (PS4) – The highly-awaited third instalment in the series that pits heroes and villains from the Final Fantasy games against one another is finally coming out on January 30th. That means you won’t have a lot of time to play it for the Community Game-Along, but you can always spend the month playing through the previous two Dissidia games for PSP if you need that Dissidia fix! 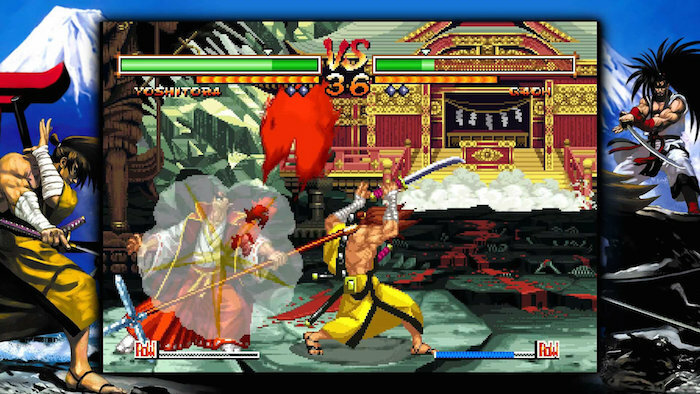 Samurai Showdown V Special (PS4, PS Vita) – If you’re looking to play something a little more retro, Samurai Showdown V Special was released for PS4 and PS Vita in late 2017. It’s the last Neo Geo game to be officially released and a game that was heavily censored when brought to North America. Grab the digital re-release to see the original in all its uncensored glory! 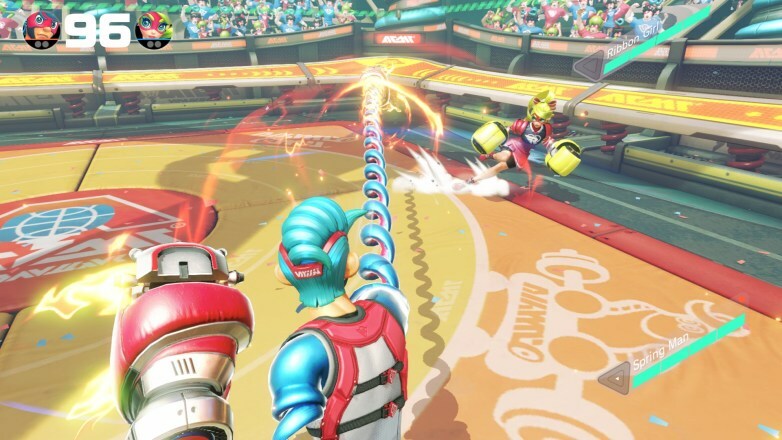 ARMS (Nintendo Switch) – ARMS is Nintendo’s latest new IP, which pits colorful superhero-like characters with absolutely wild, extendable arms against one another. It may not have gotten as much of the spotlight as other 2017 Switch releases, but the development team has continued to release additional free content for the game up until December. Get it now for the complete ARMS experience! 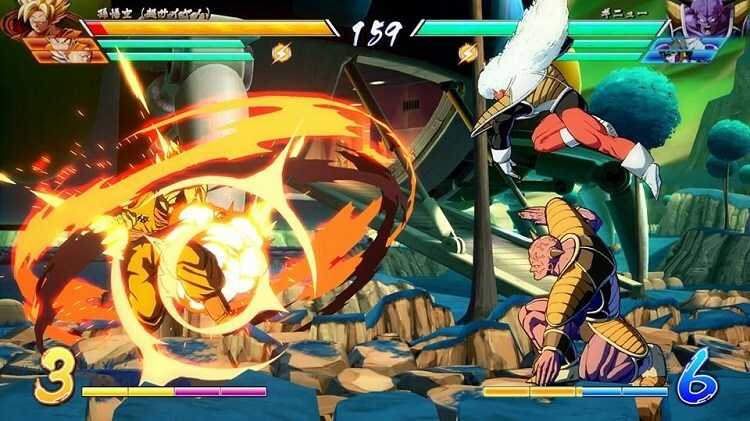 Dragon Ball FighterZ (PS4, XBox One, PC) – The latest in a long line of Dragon Ball fighting games is extra special due to the fact that Guilty Gear and BlazBlue developer Arc System Works is in charge. If you’ve ever wanted to feel like you’re controlling an actual episode of Dragon Ball Z, you’ll want to check this one out when it comes out on January 26th! 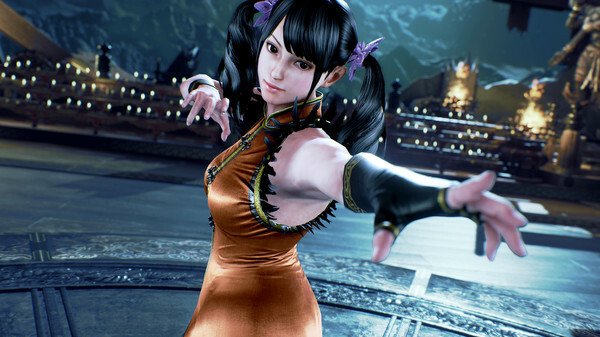 Tekken 7 (PS4, XBox One, PC) – I was surprised to hear Tekken 7 in a number of 2017 GOTY discussions, if only because I had no idea a new Tekken game came out last year! Five years after the last Tekken game was released, the series is finally on PC (and currently on sale on Steam for 50% off) and is getting high praise from long-time series fans. If you want to play a slick-looking fighter that’s easy to pick up for beginners, this is your game! 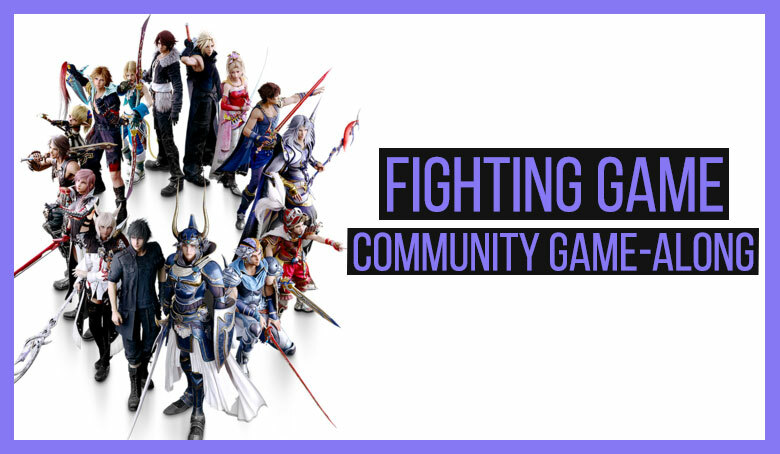 For even more suggestions, check out the 2015 Fighting Game Community Game-Along post! This month I’ll be checking out the Japan-only release Jump Ultimate Stars for Nintendo DS. I’ll be sure to share my impressions! Are you going to be joining the first Game-Along of 2017? Share your picks in the comments!